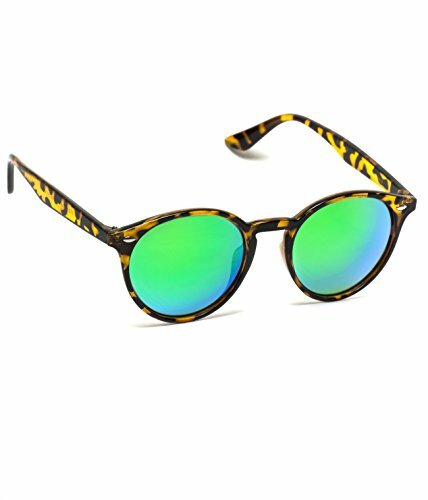 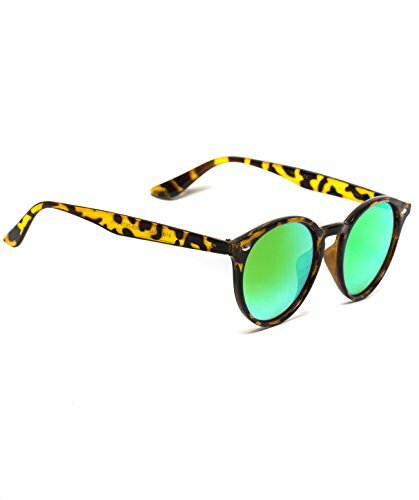 Throw on a unique retro style with these round plastic sunglasses. 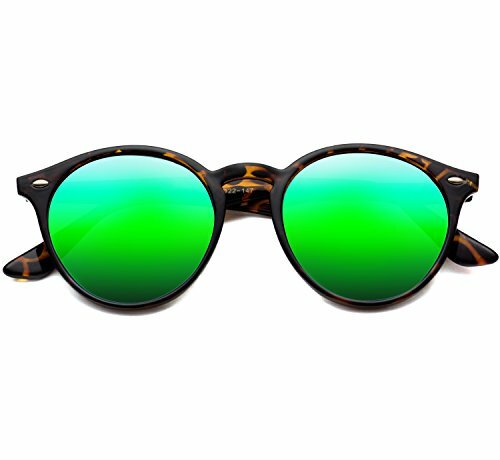 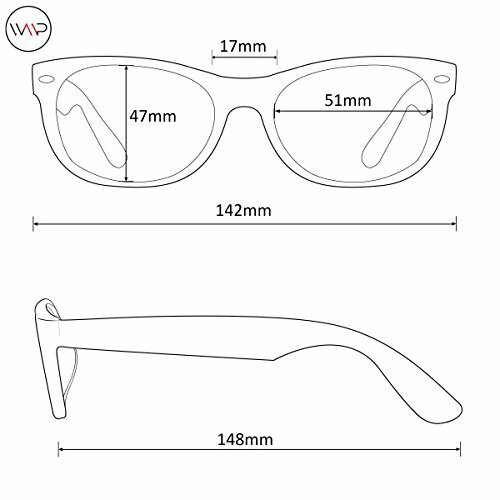 They come with UV 400 protected dark tinted lenses for a clear view and ultimate protection!DESIGN: Super retro classic frame design paired with mirrored or solid lenses, suitable for both men and women! 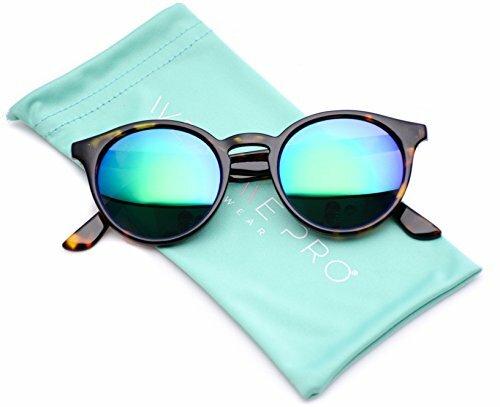 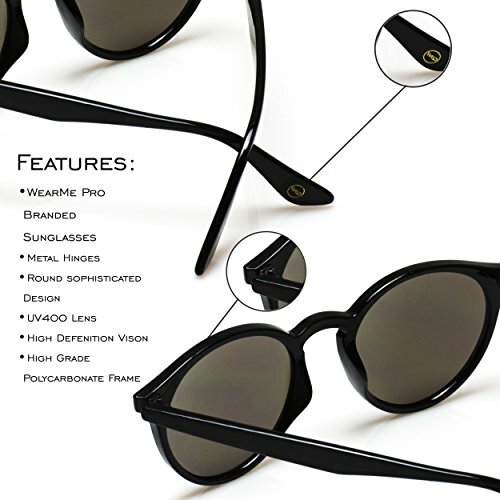 PROTECTION: 100% Protection Against Harmful UVA/UVB Ray – Protect your eyes in style! 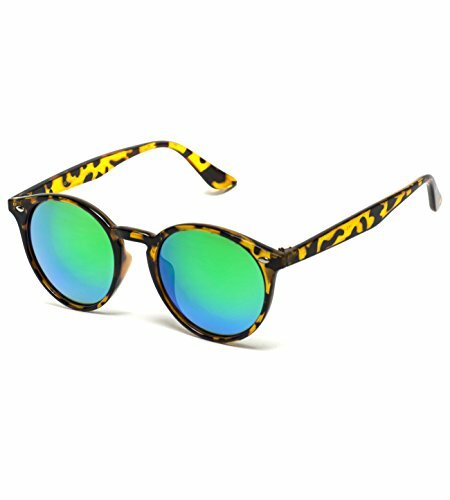 CLEANING: Microfiber pouch for cleaning your lenses and storing your sunnies!